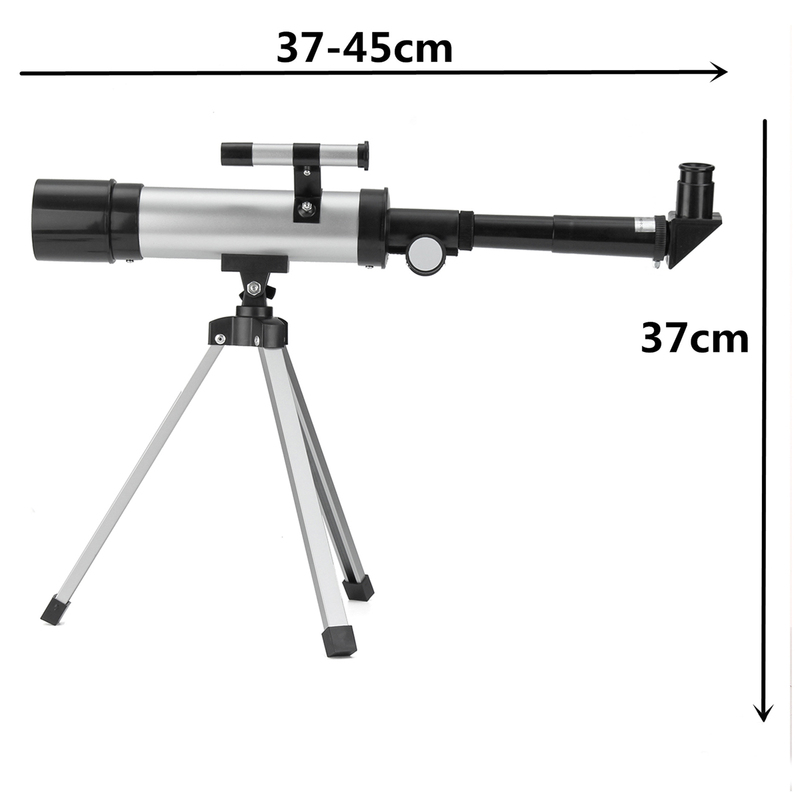 - A small refracting type telescope with a larger diameter (50mm), accounting for little place. - Can set 60X, 18X, the mirror group plus 1.5X, 90X, 27X. - Equipped with two different magnification eyepieces and 1.5X multiplier mirrors, so that you can freely mix, observe different distances and sizes objects. 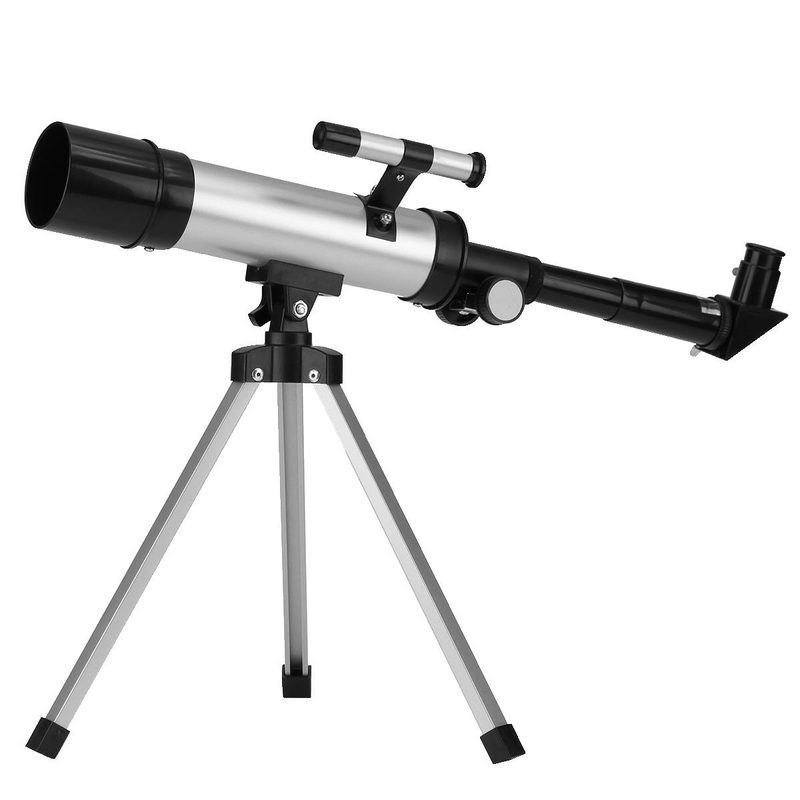 - Suitable for beginners astronomy enthusiasts, especially a best gift for your children.